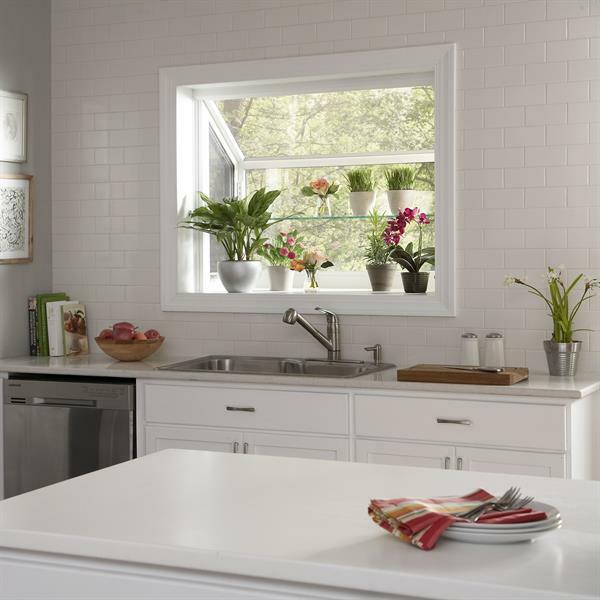 Window World of Altoona | Windows | Siding Contractors - Builders Association of Central PA, PA ? 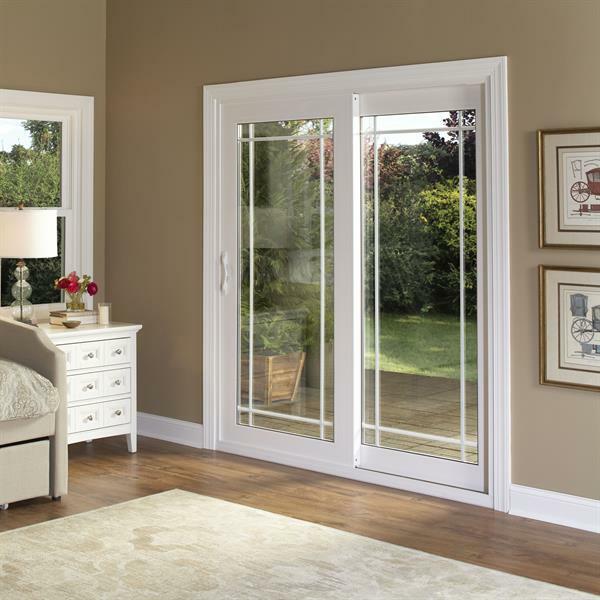 Welcome to Window World of Altoona, serving homeowners in Altoona, PA as well as Blair, Cambria, Centre, Clearfield, Clinton, Mifflin, and Snyder Counties in Pennsylvania. 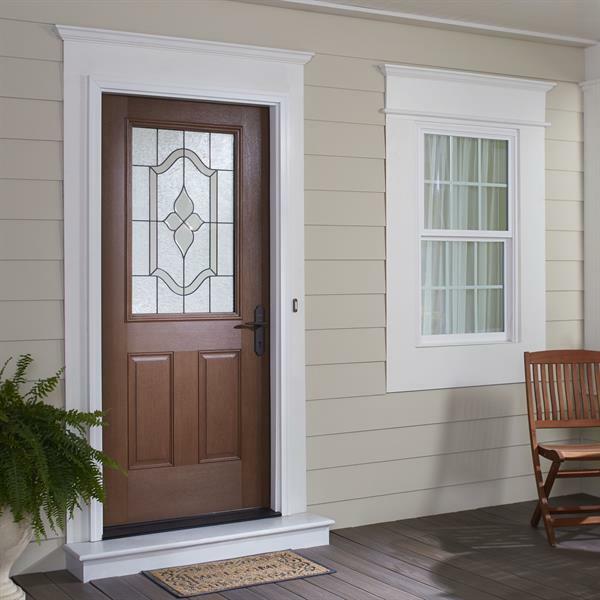 Window World of Altoona is your local franchise of Window World Inc, America’s leading provider of beautiful new vinyl replacement windows, doors, vinyl siding, & gutters. Our headquarters and window showroom is located in Duncansville, PA, just minutes away from our primary service area, Altoona. Window World of Altoona is owned and operated by Chad Shirey, who also owns Window World of Binghamton, Window World of Butler, Window World of South Central PA and Window World of Wyoming Valley locations. 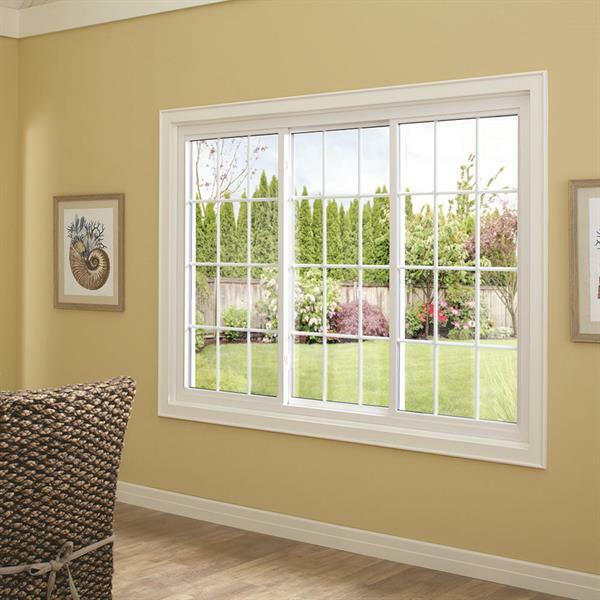 At Window World of Altoona, we strive to provide the highest quality replacement windows available across the state. 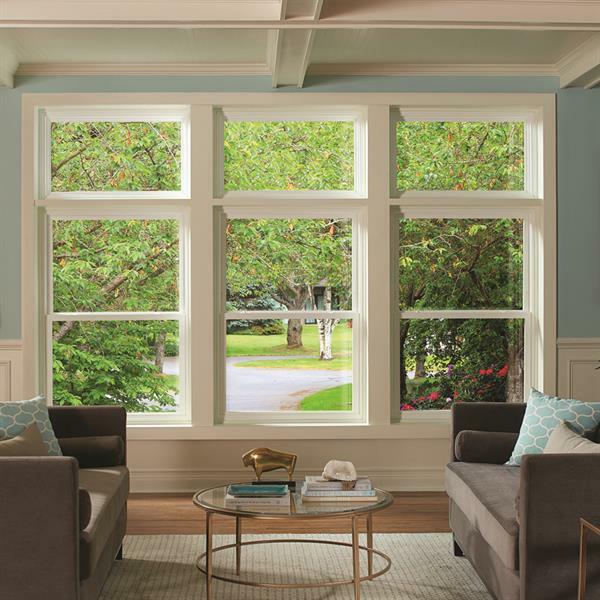 Our replacement windows also come available with a host of customizable features, options, and upgrades, including various grid styles, color and stain options, and Low–E energy efficient windows. We also provide FREE in-home estimates for all new window and door replacement projects. Our friendly and experienced window salesman will come to your home or property, review your window needs, and explain and discuss all your replacement window options with you. 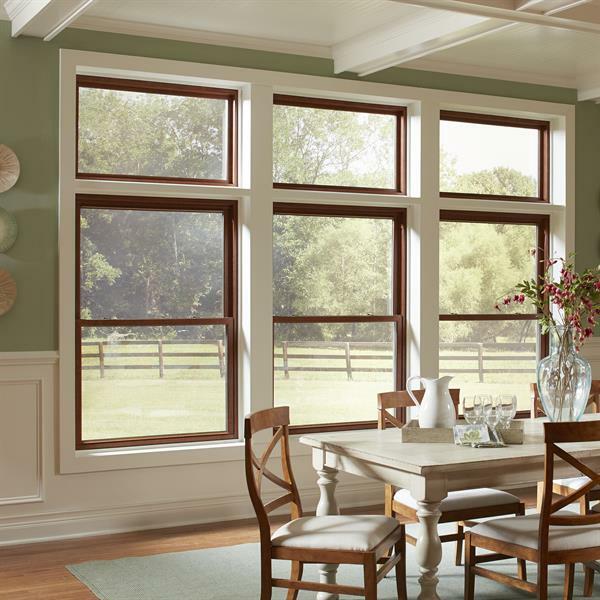 To learn more about our many window replacement options and styles, call us at (814) 693-0133 today to schedule your free in-home window project estimate!